It’s believed that as many people were killed as were cured by “physicians” in the past. These self-proclaimed medics had no formal training and used a variety of potions, tools, and practices to treat their unfortunate patients. Things only changed when the Royal College of Physicians (RCP) was established to raise standards and share knowledge. A similar level of poor care would exist if you did not receive the right training. That’s why we provide you with comprehensive training in your first week with Care Outlook. The modules you cover include a range of subjects from awareness of mental health, dementia, and learning disabilities to infection prevention and control. The need for trained home care workers has never been greater. There are more than 12 million people in the UK aged 65 or over and, according to the Health Survey for England, more than 20 percent of them need help with at least one Activity of Daily Living (ADL). Sometimes the help they need can be a small thing but, without the correct training, you would not be sure or confident about recognising the problem or offering the solution. For example, estimates suggest 1.3 million people over 65 (almost 1 in 10) suffer from malnutrition, meaning they don’t eat enough for two to three days. And, without your presence, this statistic could be even worse. According to the Office for National Statistics, this winter more than 29000 older people could die prematurely from the cold. That’s over 230 deaths a day that could be prevented simply by someone like you ensuring a home is properly heated. Your training includes learning the correct ways to assess the immediate environment of the person in your care and how to address factors that may be causing discomfort or distress. The principles of hydration, nutrition, and food safety are also covered as we provide you with comprehensive information for all aspects of your role. One of the key areas is teaching you to meet the needs of people with mental health conditions, dementia or learning disabilities. 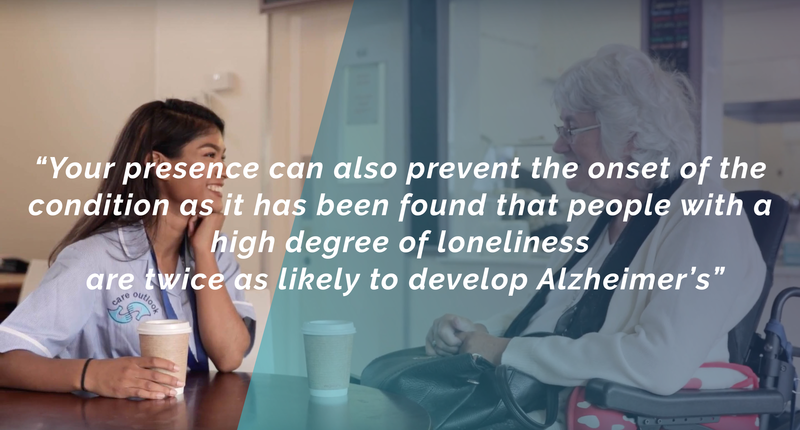 In fact, your presence can also prevent the onset of the condition as it has been found that people with a high degree of loneliness are twice as likely to develop Alzheimer’s. You will also learn about the importance of early detection of mental health conditions and the adjustments that may be necessary for care delivery. 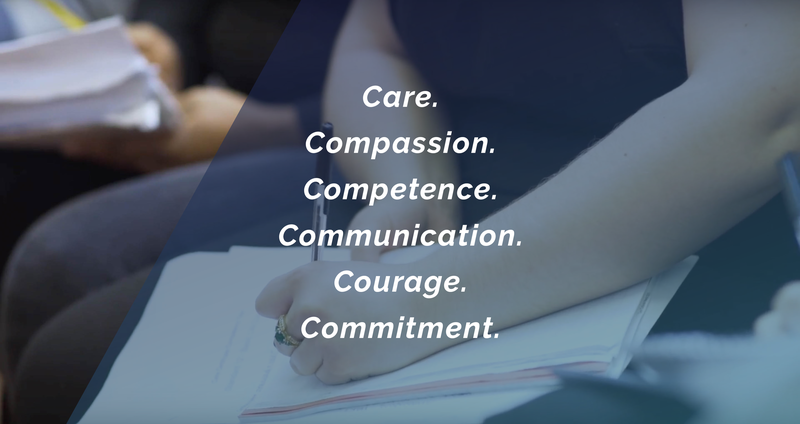 There are many other situations you will encounter that will illustrate why the right training is essential and how achievement of the Care Certificate will give you the confidence and knowledge to deliver safe, high-quality care and support. The detail you will go into during the training also covers medical matters like infection prevention and control, pressure ulcer awareness, and the administration of medication. Right now, would you know what you must do if the person in your care hasn’t taken the tablets you left out for them to take after their supper the night before? Or what part of your body suffers the most stress from improper or repetitive manual handling? You will know the answers by the end of your training. And you will be helping some of the estimated four million older people in the UK who have a limiting long-standing illness as well as others who will directly benefit from the care you provide. You can download an overview of our industry leading training by clicking below!